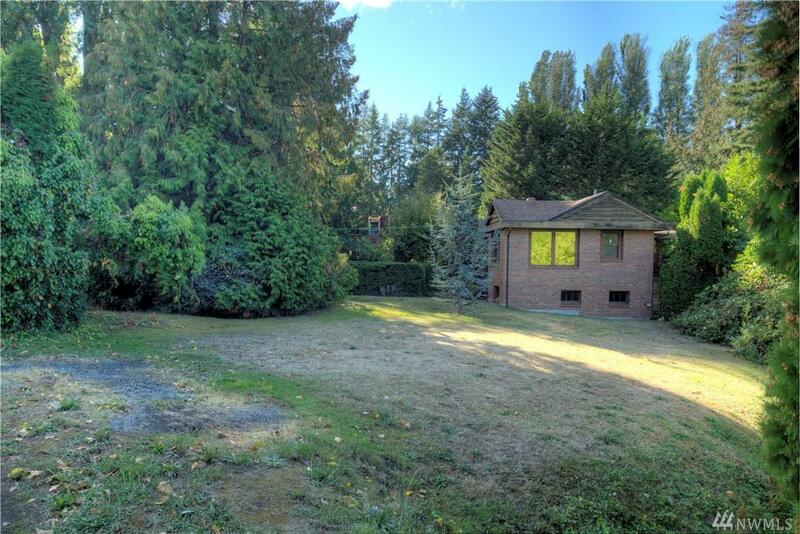 Welcome home to your large 15,656 sf corner lot in desirable North Beach neighborhood. 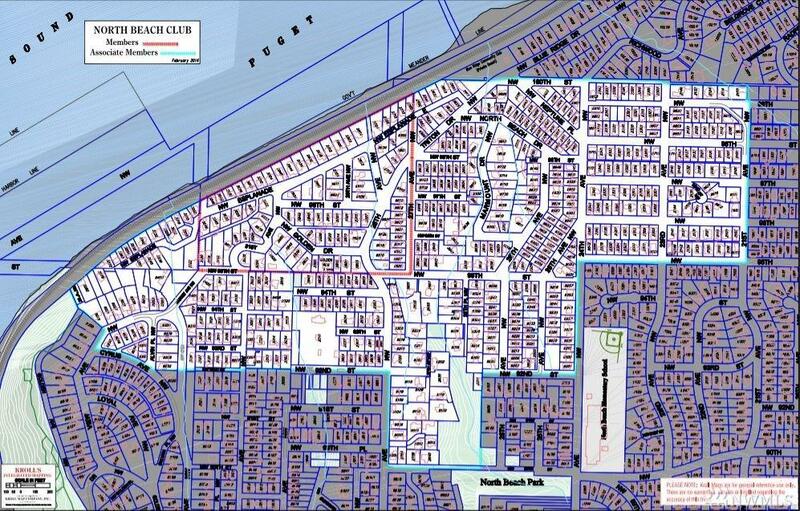 SF5000 zoning with access to North Beach Clubs private beach and great schools. Existing home is a cosmetic fixer with a wonderful footprint to build a new home on. 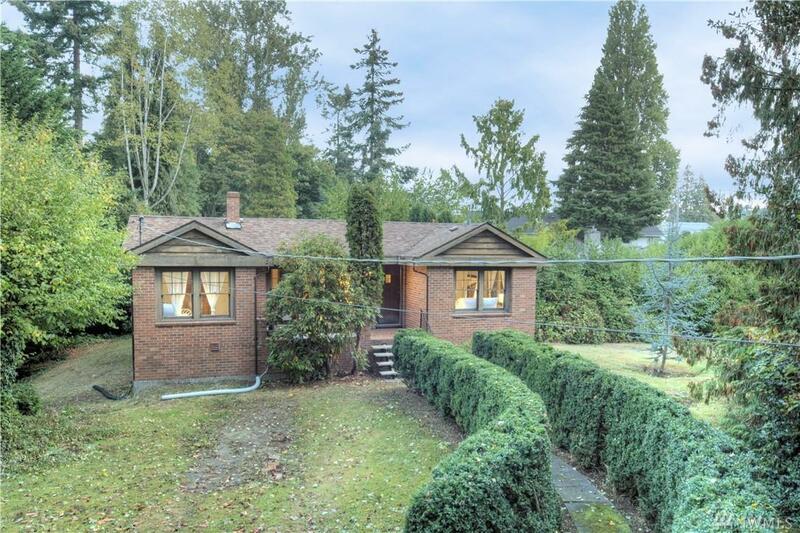 The current homes layout allows this home to be renovated with conveniences including an ensuite master bath and a daylight basement with its own entrance. 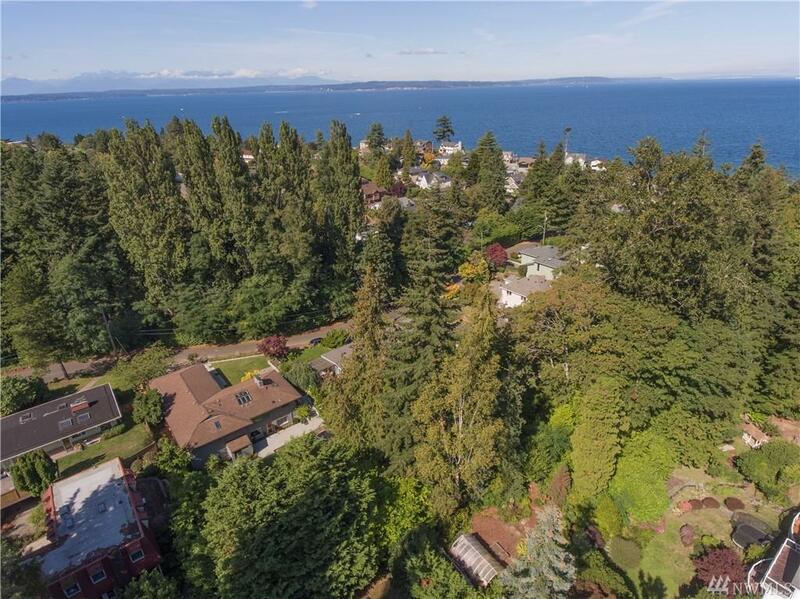 Puget sound water views from the roof - Build a 2nd floor with an amazing view!